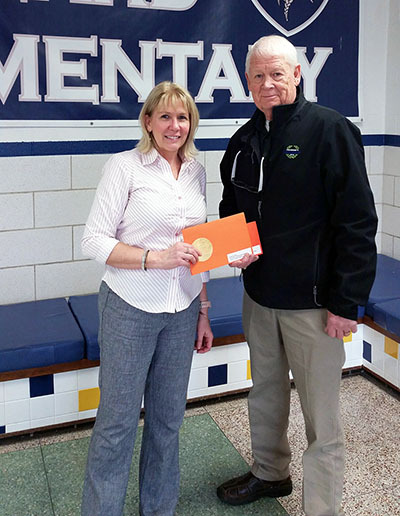 The Hagen Insurance Agency presented Classroom Enrichment Grants to several teachers. Recipients of this grant can purchase up to $100 in classroom materials at Lakeshore, a leading developer and retailer of top-quality education materials. Congratulations to all of our winners! Deanna Hindenach at Trinity Lutheran School in Paw Paw. DeeAnn Melville-Voss at Samuel Adams Elementary School in Cassopolis. Jodi Johnson at KRESA Headstart in Kalamazoo. Linsey Miller at Buchanan High School in Buchanan. Tina Hamel of Lake City Elementary School in Lake City.